On a very hot day, this was an Essex Wedding at the beautiful Gilwell Park that was like a meeting of The United Nations, as there were 5 separate nationalities in attendance. I was booked for my all day service which includes the production of the Wedding Ceremony Music, I also assist the photographer to ensure the efficient taking of the photographs, which was essential on this day, as it was the hottest day of the year. I was then The Master Of Ceremonies for the rest of the day. I supplied the microphones for the Toasts & Speeches. This was then followed by an amazing party. 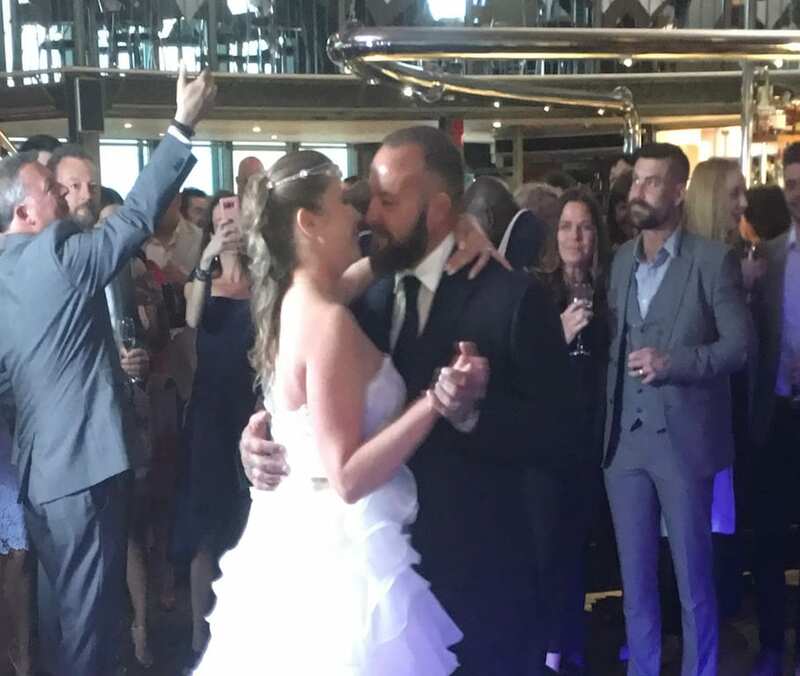 On Thursday 26th April I had the pleasure of being The Wedding DJ for Lee & Andreas Wedding at the amazing Boatyard Restaurant which is located in The Old Town Leigh-On-Sea. 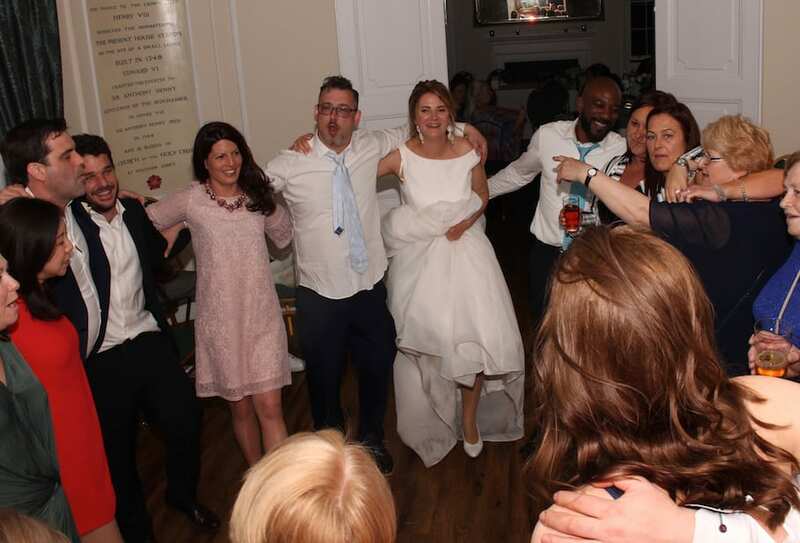 This was the second time I had been the wedding DJ at this highly rated restaurant. I had been recommended to Lee & Andrea by a Ben Eves, a vocalist I had worked with many times. They booked me for my evening party DJ package. 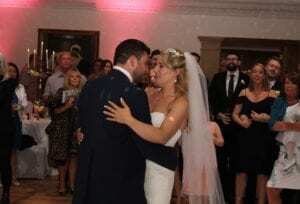 After meeting with Lee & Andrea to chat about the music and style they wanted for their wedding we put together the perfect soundtrack for their wedding. For their 1st wedding dance, they chose Nothing Really Matters by Mr Probz, which we then followed up with some great music.